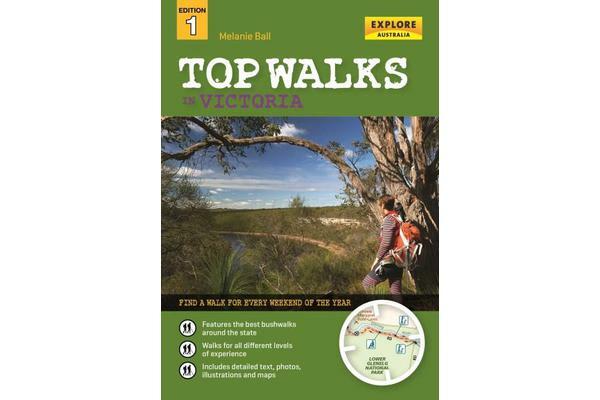 Victoria offers a jaw-dropping diversity of bushwalks through areas rich in natural wonders and colourful human history. Experienced travel writer Melanie Ball has hiked every track in this book for walkers of all levels of experience. There are walks for each part of the state, including the renowned Wilsons Promontory Lighthouse loop and salt lake circuits in the Mallee region. Most of the tracks can be completed in a few hours, but there are some more difficult multi-day walks for those wanting more of a challenge. For each walk there is detailed trail information, a map, photographs and beautiful illustrations of fauna and flora that you’re likely to see along the way.